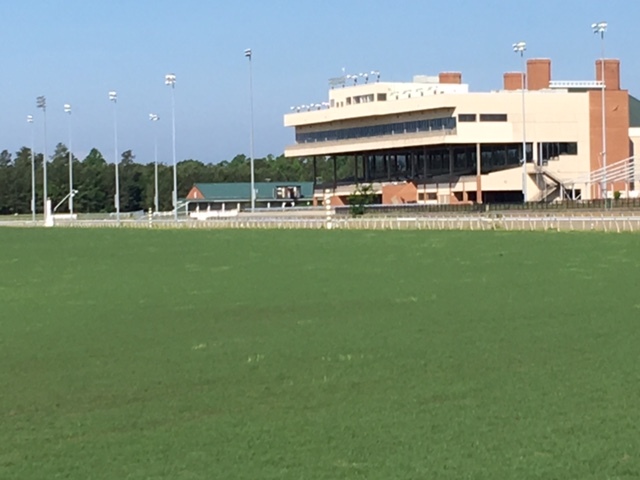 Historical Horse Racing will help thoroughbred racing thrive in New Kent beginning this summer. 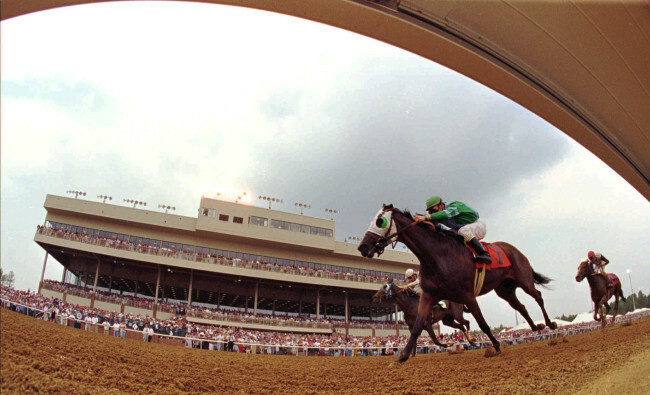 The summer thoroughbred meet will begin August 8th. 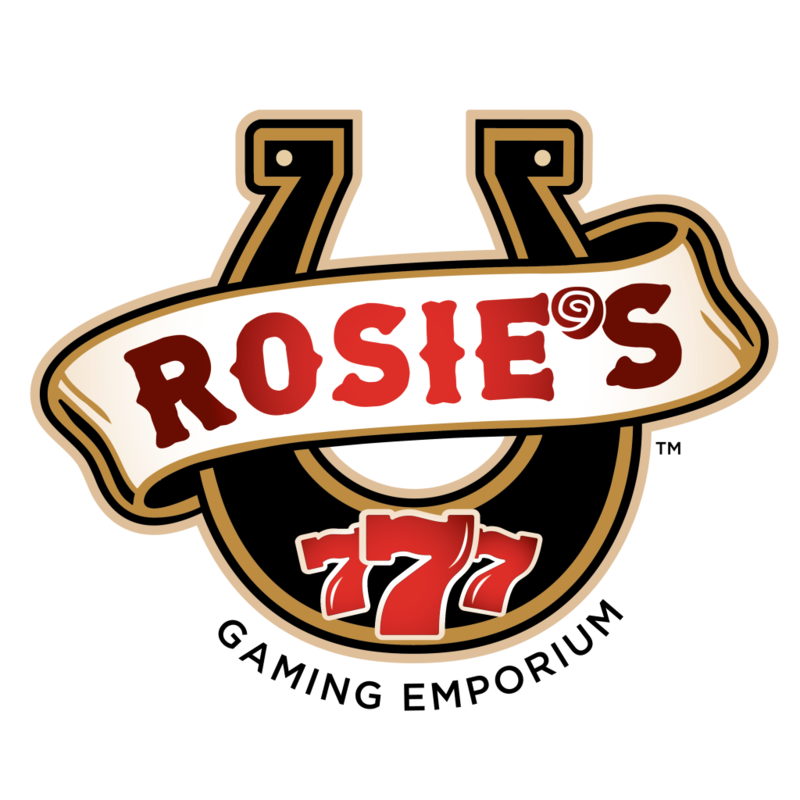 Rosie’s however will be open seven days a week year round. Phoro by Nick Hahn.